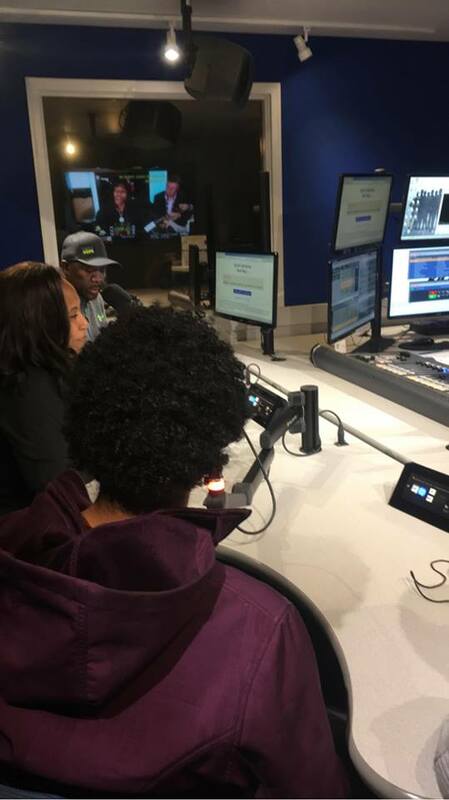 For Homeless Youth Awareness Month, Sanctuary of Hope appeared on air with Pastor Kelvin Sauls host of “Faith UPfront – Beyond the Pulpit”. 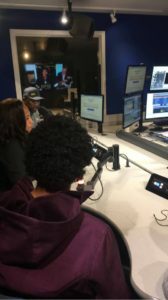 The theme of the show was “Hidden in Plain Sight.” Guests included Steve Vasquez, producer and cinematographer of Lost In America; Grace Weltman, President of Communities in Motion; Rev. Eddie Anderson, Pastor of McCarthy Memorial Christian Church; and Glorious Divine, a youth in SOH’s program. Although the show centered on drivers of youth homelessness, the impassioned testimony of Glorious’ struggle with trauma, mental health, and homelessness highlighted the importance of permanent connections and mentorship as interventions to stabilize a youth quickly during housing uncertainty. According to the 2018 Homeless Count, nearly 4,000 youth experience homelessness on any given night. A majority of youth experiencing homelessness are between the ages, 18 -25. More than 50% of you in California and Los Angeles are youth of color, predominantly Black and Latinx.